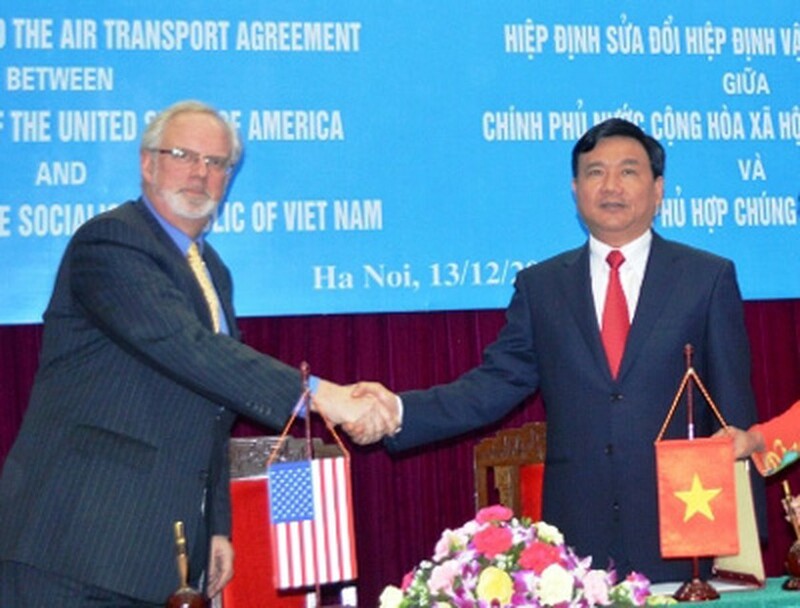 On December 13, Vietnamese Minister of Transport Dinh La Thang and the United States Ambassador to Vietnam, David Shear signed an agreement to amend the Vietnam-US Bilateral Air Transport Agreement in Hanoi. The agreement was officially signed in 2003 but was amended in 2010, under which the two sides agreed that the 2003 version would remain in effect until March 31, 2012. The new amendment however extends the validity of the 2003 agreement indefinitely. 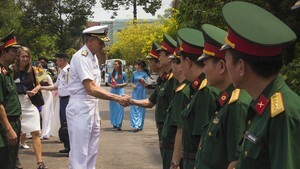 It had temporary validity until April 1, 2012 and will now come into effect after both sides exchange diplomatic notes. The new agreement will create a legal basis to open up opportunities to strengthen civil aviation cooperation between the two countries, especially for the national flag carrier, Vietnam Airlines--which is planning to launch a direct route from Vietnam to the US. This will also help boost bilateral cooperation between the two countries in the time to come.